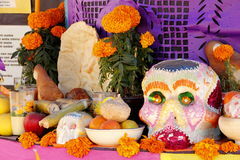 Day of the dead offering IV. 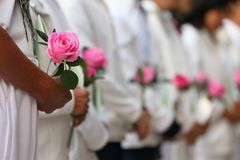 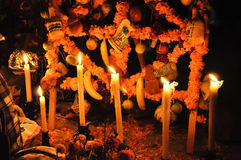 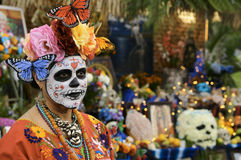 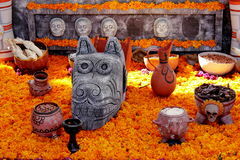 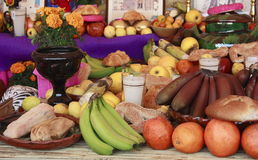 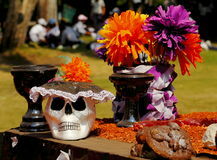 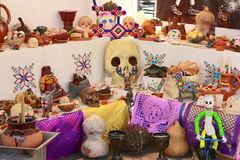 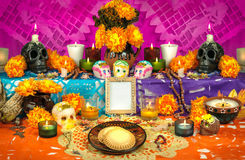 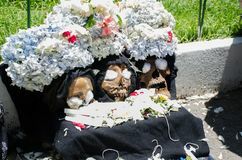 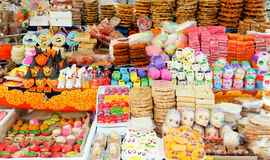 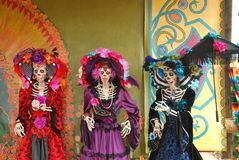 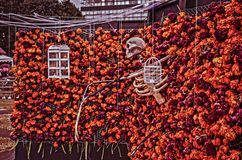 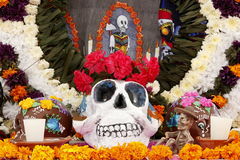 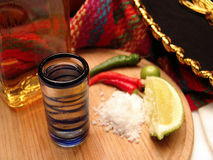 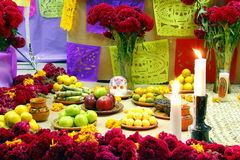 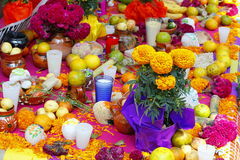 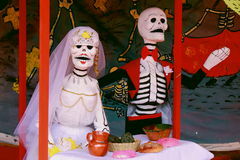 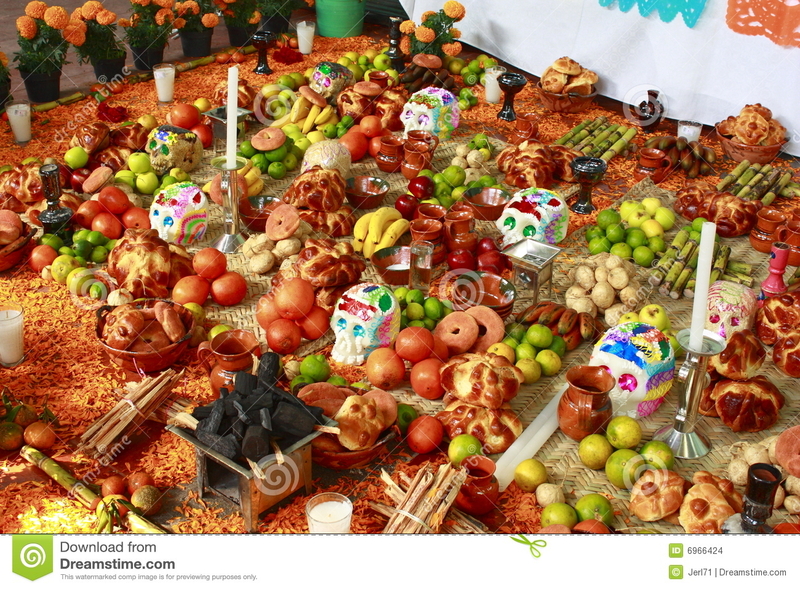 Offering as part of the celebration of the day of the dead, mexico city, mexico. 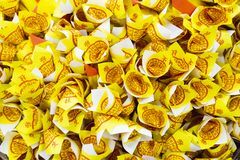 Chinese traditional for burning the fake clothes paper to passed away ancestor`s spirits Hallowen in mexico, Day of the dead offering, Mexico Puff pastry traditional mexican food BANGKOK- THAILAND 14/11/2018:Ancestor deceased Joss Paper for bu Trio of dead kings Group of people offering rose flower expressing the condolence for respecting the lost of love one during mourning ceremony in fun White-gloved hands hold a wreath and flowers in memory of those killed in wars and armed conflicts Mexico City, Mexico, ; October 26 2016: Portrait of a woman in disguise at the Day of the Dead parade in Mexico City Wet glass, drops on the glass.